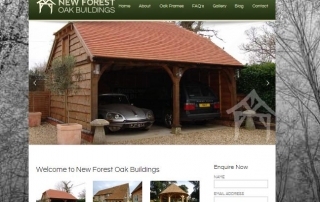 Oak frame porch kits – make a welcoming entrance! We make your home a whole lot more inviting, with a handmade oak framed porch kit. 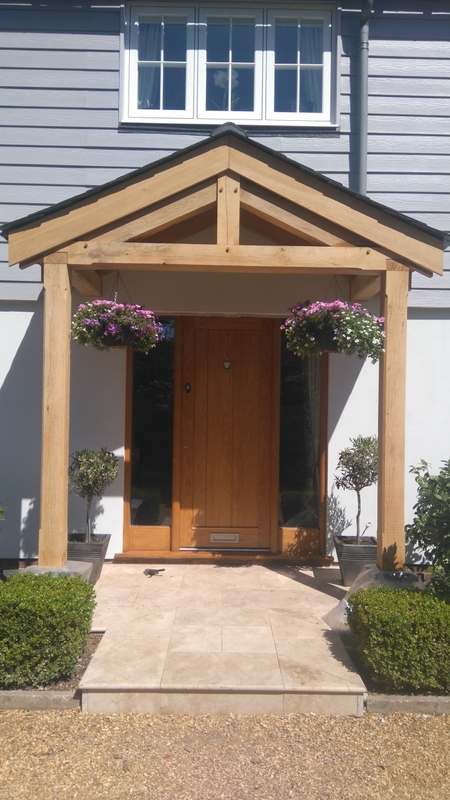 Direct from our base in the heart of the New Forest we supply oak frame porch kits for welcoming oak porches throughout the UK. 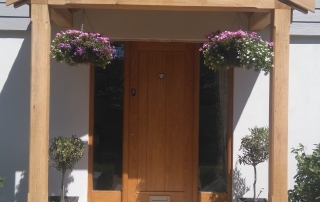 Whether you’re in the country or in the town, our oak frame porch kits can really add that special characterful and individual welcoming focal point to your home. 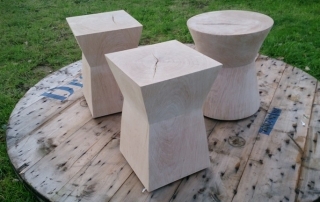 We were recently commissioned by Ben Whistler Ltd to make some rather chunky green oak furniture side tables hewn from heavy green oak blocks, for a well known celebrity chef’s private London residence. 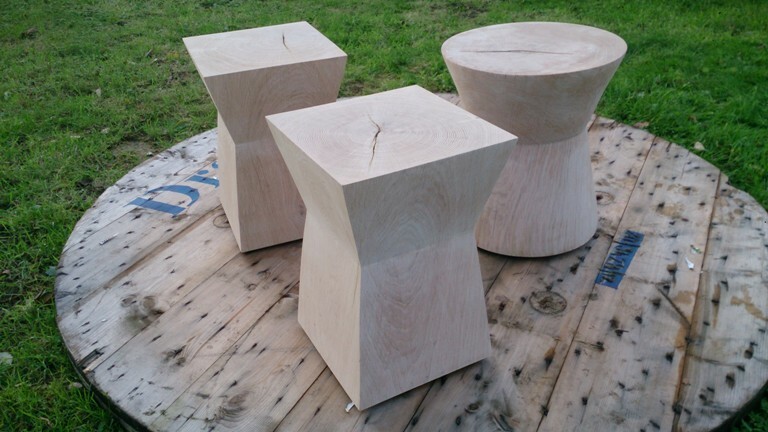 We like a challenge and as usual the time scales were tight; we didn’t want to have kitchen knifes flung at us if we didn’t deliver on time, so we managed to get the raw green oak blanks swiftly from the sawmill and set about the task ahead. 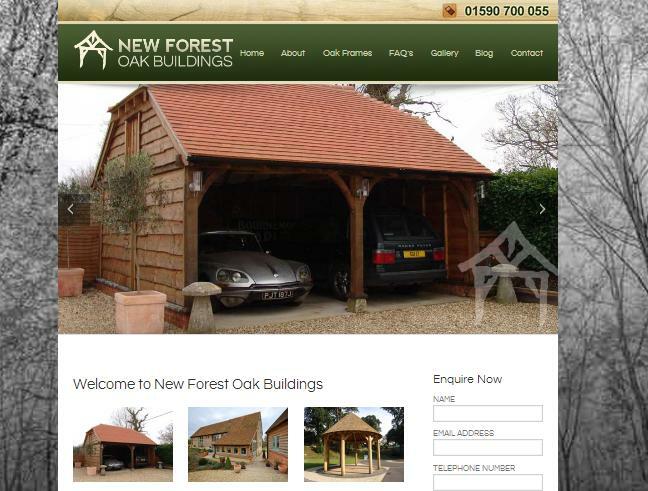 New Forest Oak Buildings is pleased to announce the launch of the new updated website focusing on everything and anything oak frame related. 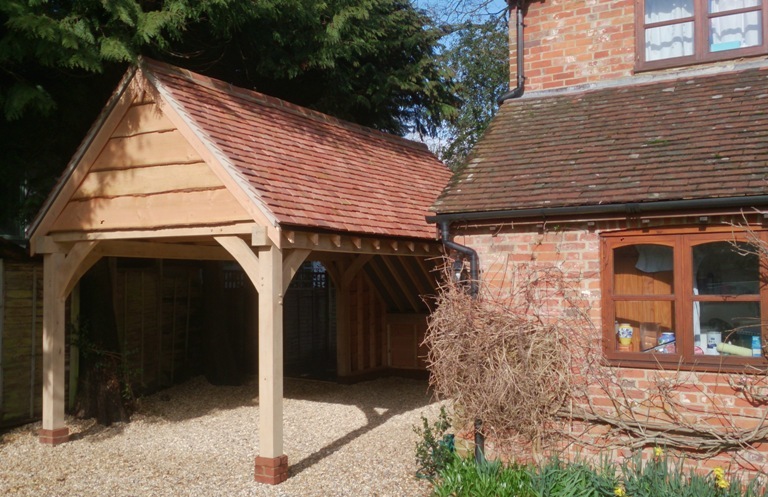 We concentrate on high quality oak framed garages, outbuildings, extensions, and other oak structures including full oak framed houses. We have been working together with Jerry Figueroa-Lee and his team at www.elevate.com to make a responsive clear and uncluttered NFOB website, which shows off our products and services in the best possible light. We think the new website achieves this successfully.